Missing the holidays? Let us help you with a virtual vacay on a trip around the world in search of the best noodle dishes. 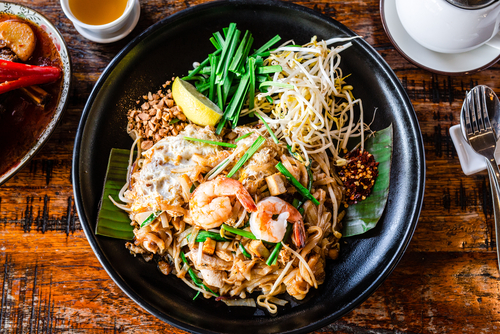 Our slurp-tastic itinerary includes saying konnichiwa to ramen in Japan, stopping off in Thailand for some tasty rice noodles, indulging in Indonesia’s famous egg noodles, chowing down on vermicelli in Vietnam, and getting through a giant bowl of pasta in Italy. You’ll work up an appetite, that’s for sure, and we can take care of that department. 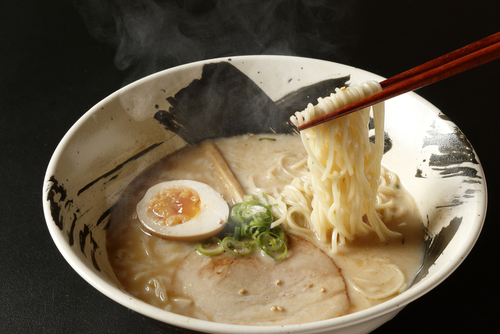 Deciphering the difference between miso, shoyu and tonkotsu at your local Ramen restaurant is no easy task. 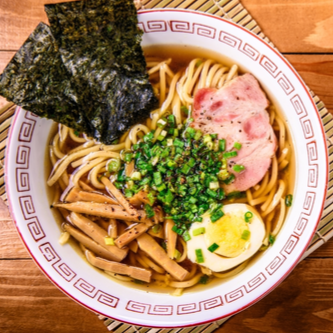 Naturally, all three options get a five-star rating from us, but the rich tonkotsu ramen noodles with pork belly, bean sprouts and egg sure does get the party started. Why fly to Japan when you can enjoy the best it has to offer in the comfort of your home? Tamarind noodles stir fried with garlic, chives, peanuts and fish sauce that are pad Thai are an explosion of flavour enough to convince anyone that Thai food is good food. So, round up your mates for an epic night of eating in from your fave Thai restaurant. Vermicelli noodles in a tasty AF Vietnamese salad means you’re enjoying mouthfuls of crispy golden spring rolls with crunchy pickled carrot, fresh cucumber, juicy pork and that show-stopping dressing. 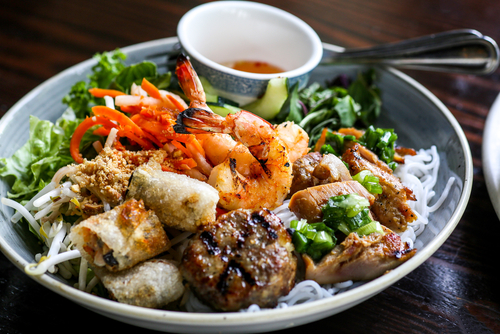 You don’t even need to know how to say ‘I’d like another one’ in Vietnamese – we have a website and app to order it for you. Mie goreng from a packet is fine when the fridge is empty, but nothing beats the authentic flavours when you have the real deal. 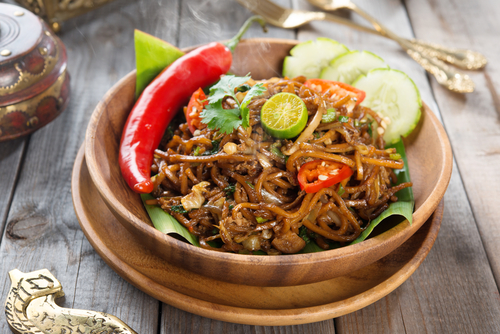 It’s a must-have dish for Indonesian birthday celebrations – the longer the noodles, the longer the life – but we don’t wait for birthdays to enjoy it. Why should it be reserved for special occasions only? Outside of Asia, Italy does it best in the noodle department. 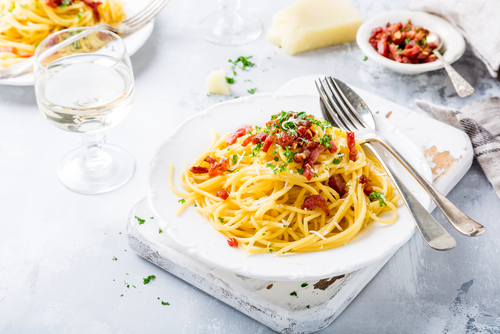 Spaghetti Bolognese is number one among Italians, followed by pizza and lasagne, and it doesn’t get much better than oodles of noodles with a rich, tomato sauce. One bite of this pasta and you’ll be instantly transported to your happy place.